I was, indeed an active flute player for the span of about 8 years, ended few years back before I touched the DSLR. Recalling back, it is still a huge pain having to decide to give up music for my tertiary education due to some personal and financial concerns I have written in a personal blog post before. I missed the time performing at public, hearing applause and "encore!" from the audience, rehearsing in orchestra every Friday at the P.Ramlee place which would flood every time it rains heavily, tuning "A..." with the orchestra(if you know what I mean), and joining fellow musician friends for supper after that. Been several years now since I get to catch up with them as my time is mostly the opposite. Now, believe me. This whole series were taken in Penang and this beach of the first photo is really that beautiful and clean when we were shooting. Happy Friday! &.b.t.w. 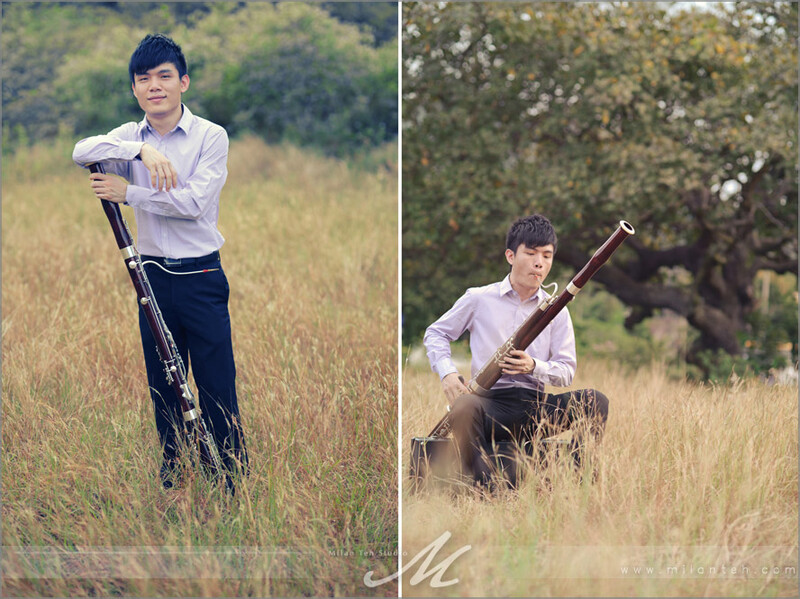 - This instrument is called the Bassoon. Good ones were made from Maple wood which if not mistaken, is getting rare. So this piece of 'wood' cost a car and would crack in places too hot/dry/cold. &.&.b.t.w. - I want to save money to buy a good handmade Japanese flute, in 3 years time(I hope so). Sold mine few years back cause I have no time to touch it. &.&.&.b.t.w. - Please visit our Page this month(March 2012), I've pinned something on the top of it. Need you guys' inputs for a giveaway to celebrate our second anniversary! &.&.&.&.&.b.t.w. 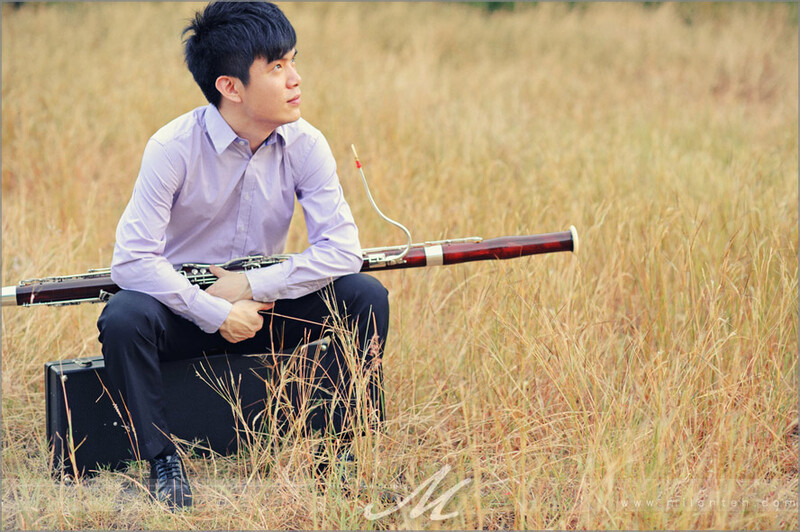 - How I wish to have a decent profile picture of me with the flute...taken professionally.